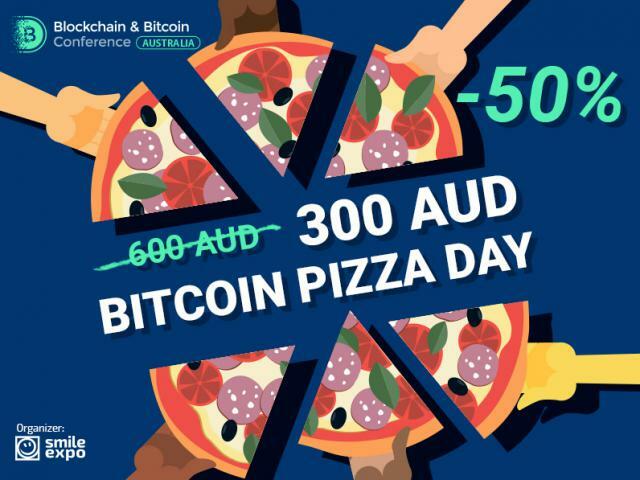 Blockchain changes the world: digital coins are taking place of fiat and ICOs are becoming the popular way of crowdfunding. Decentralized environment is coming to healthcare, travelling, and commerce. To have a transparent and secure future, blockchain needs to be used by people across the globe. This is why it is important that children also learn about the technology to build the future with trust. 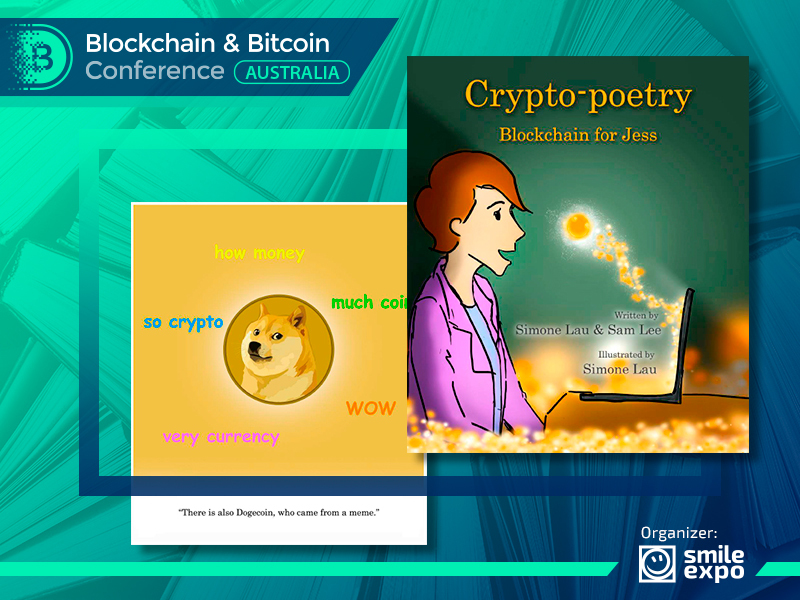 At the Blockchain & Bitcoin Conference Australia, all visitors will get a present – Crypto-poetry: Blockchain for Jess book. The printed illustrated book takes little readers to the crypto world. The principle how the technology functions is explained in simple language, and colourful pictures help to see the variety of altcoins and strengths of each of them. The story not only helps to develop fantasy, but it also enables comprehension of crypto advantages and benefits from the very childhood. This way, educating kids about blockchain will help the technology adoption in the future. 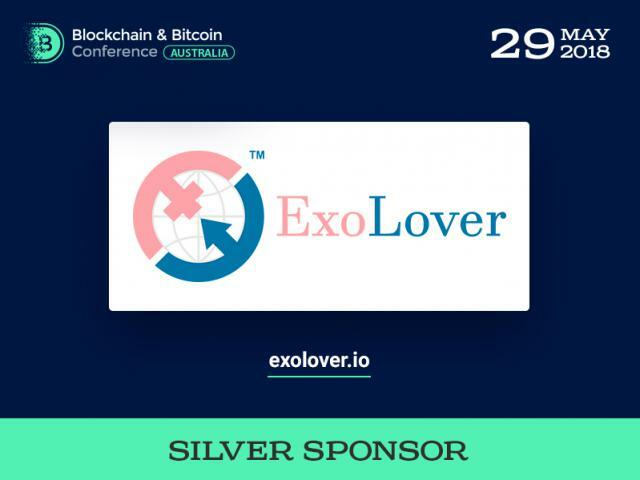 Crypto-poetry is written by the blockchain enthusiast Simone Lau and CEO of Blockchain Global Sam Lee. 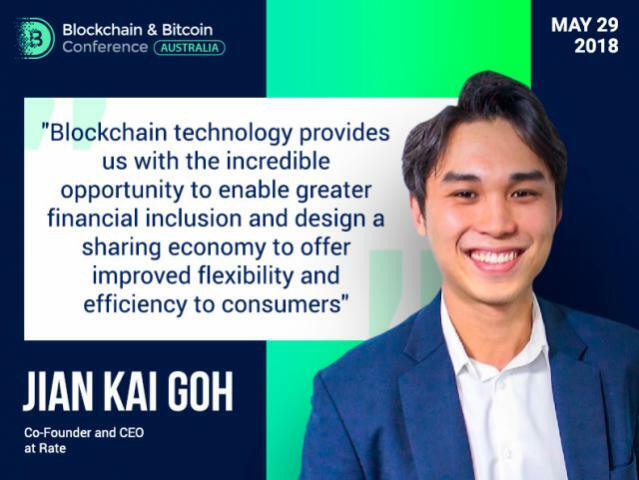 Sam will be a speaker at the Australian event as well, talking about Blockchain ecosystem, community and education. 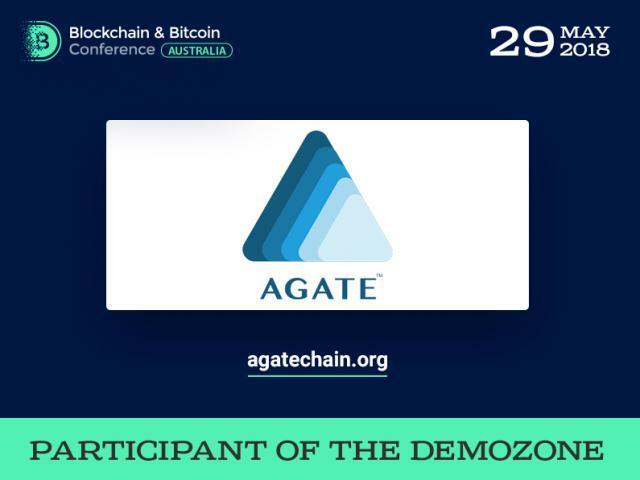 Visit the conference, get a book about blockchain as a present and help teaching kids about the technology!